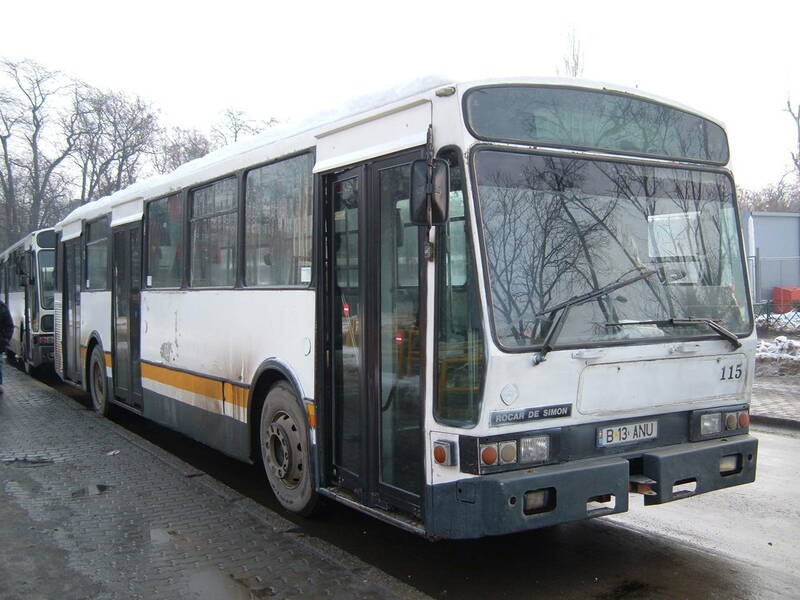 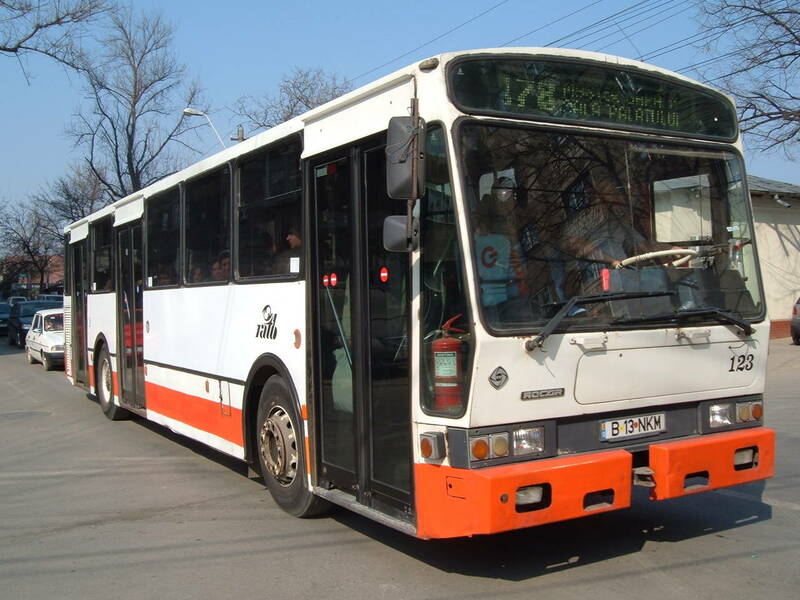 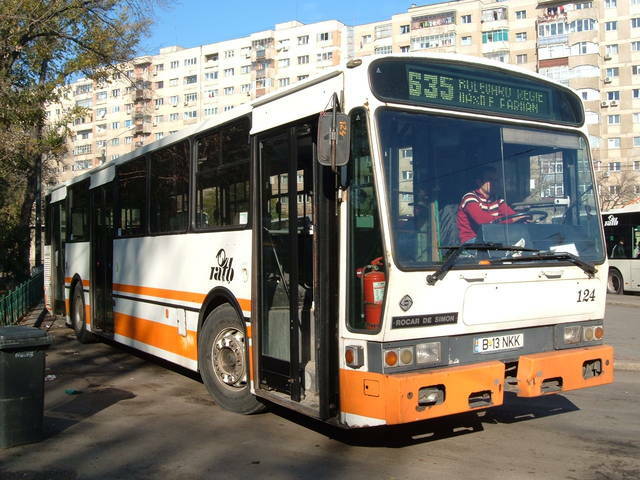 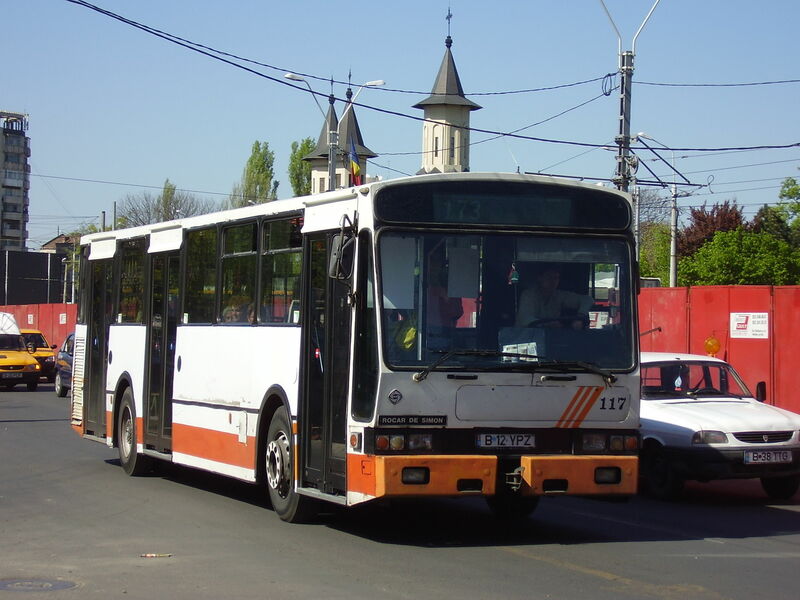 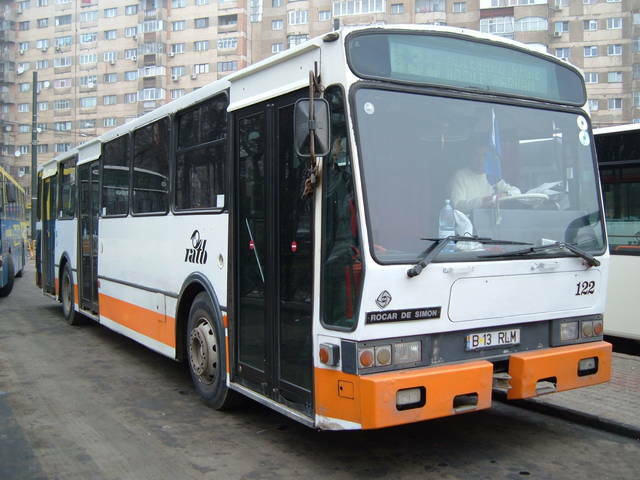 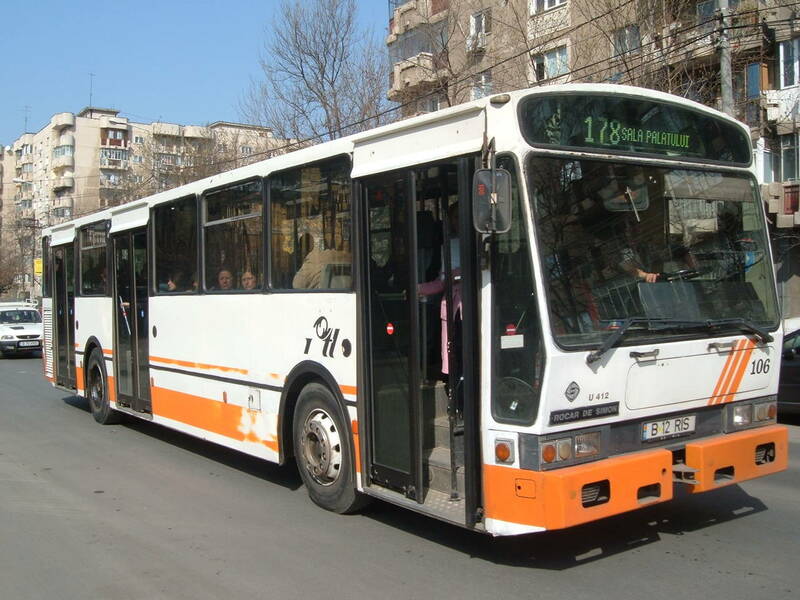 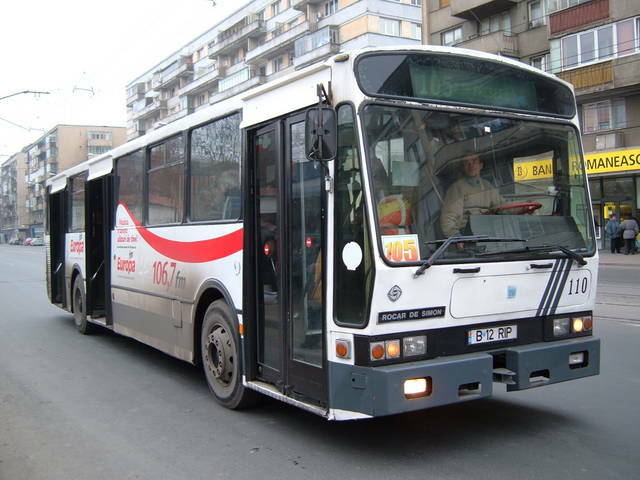 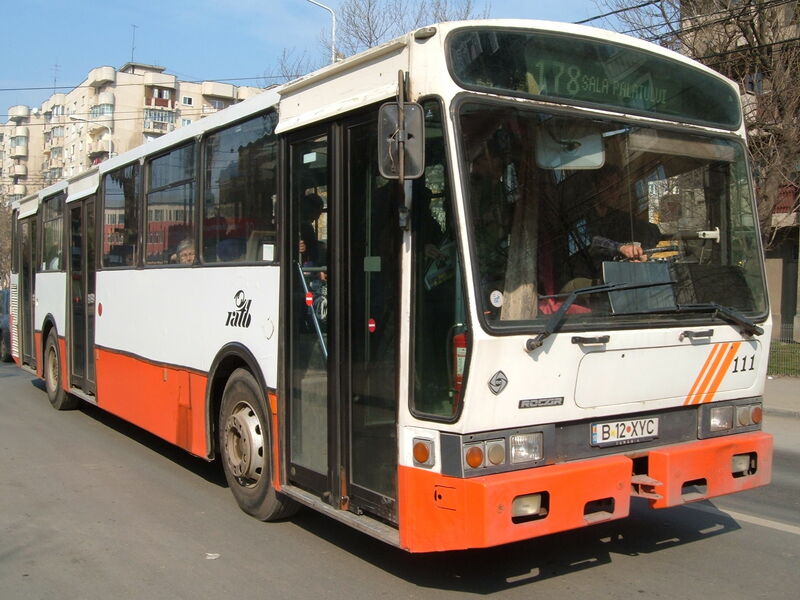 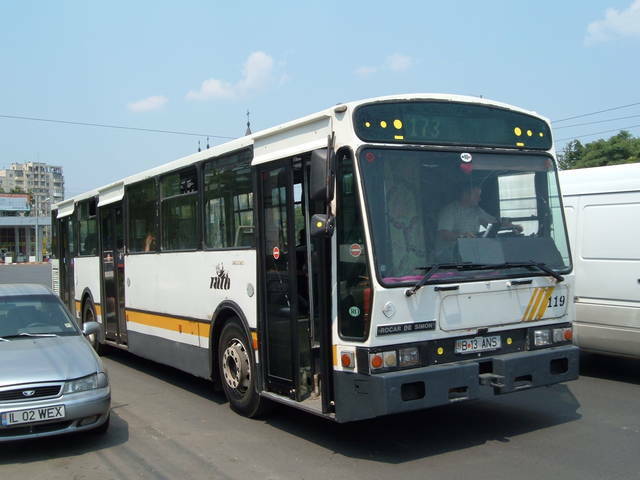 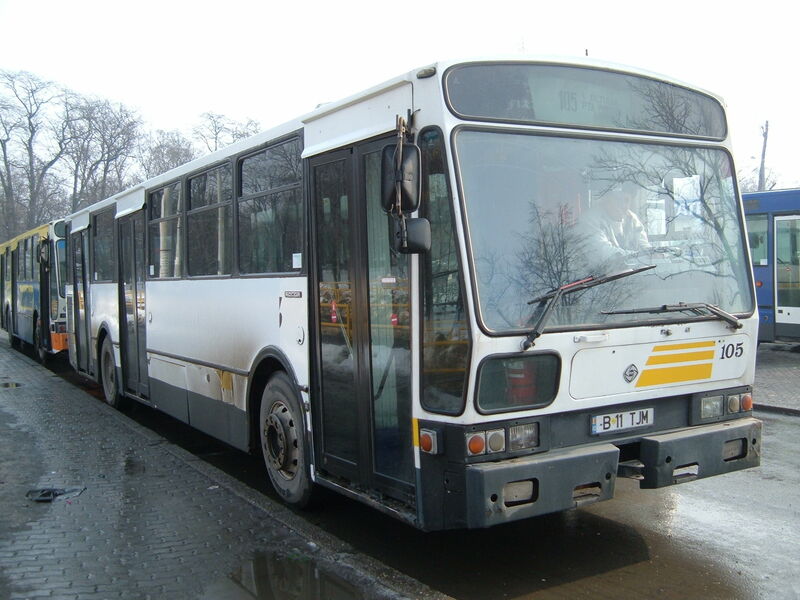 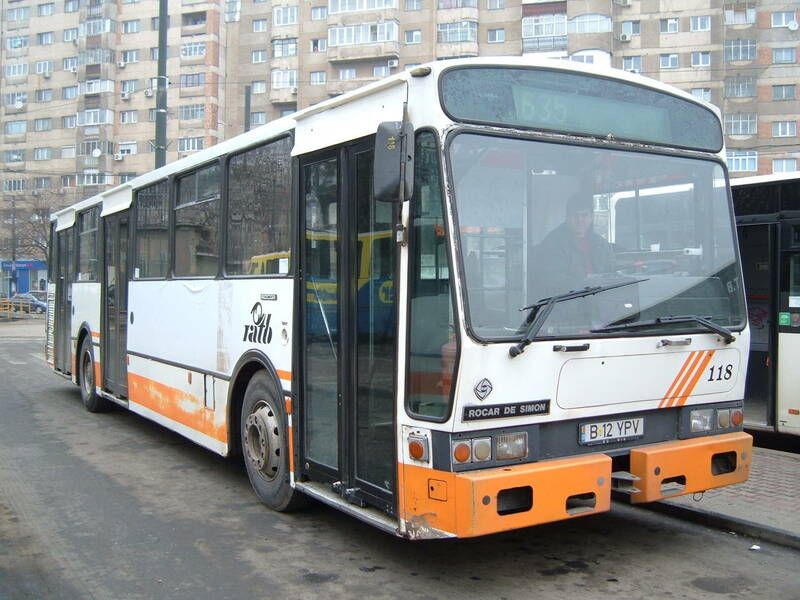 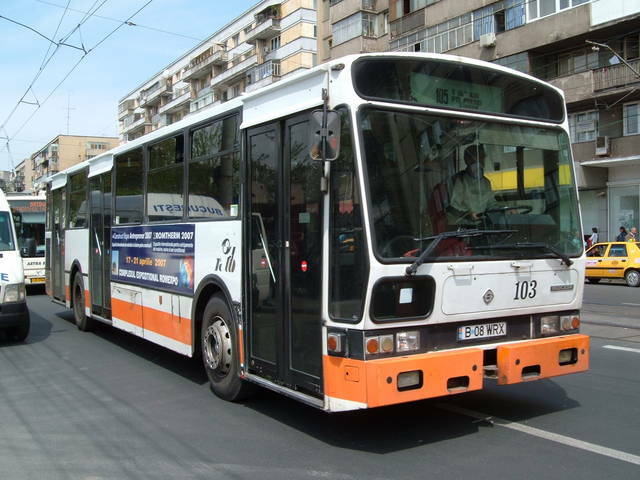 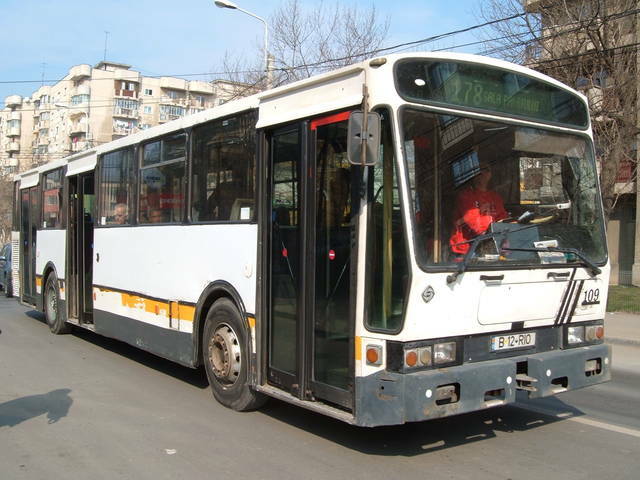 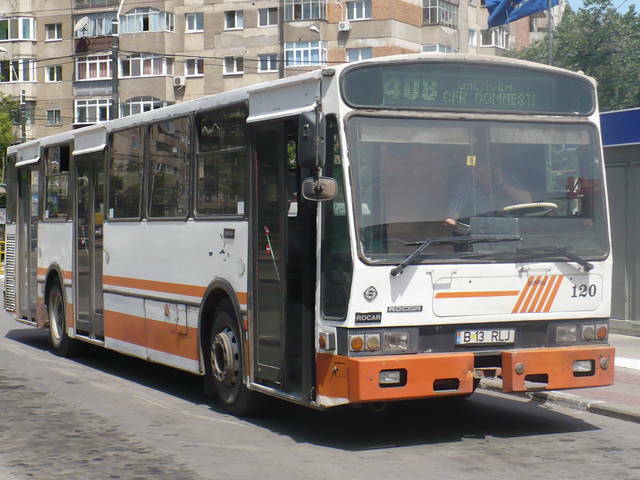 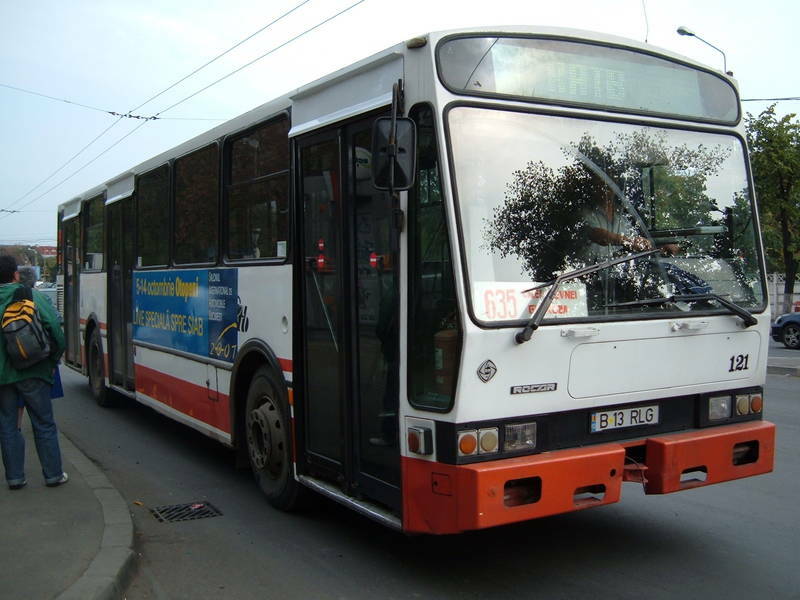 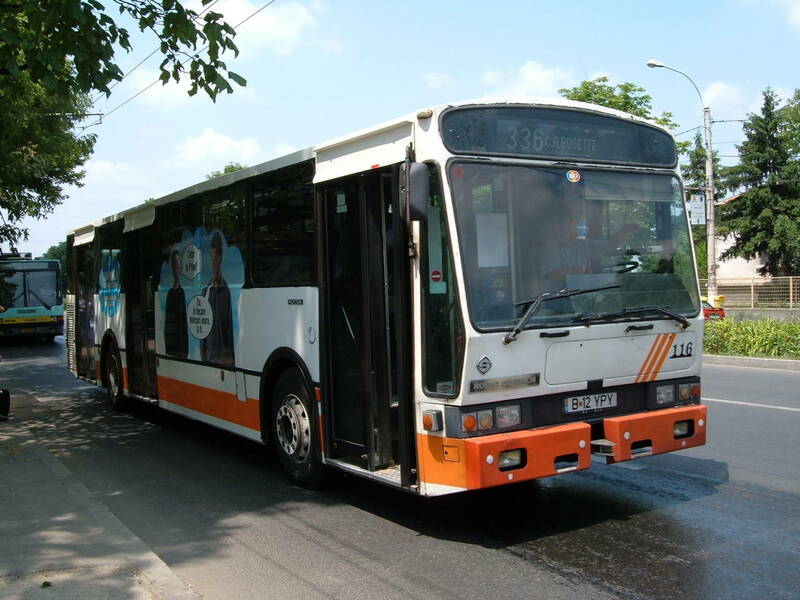 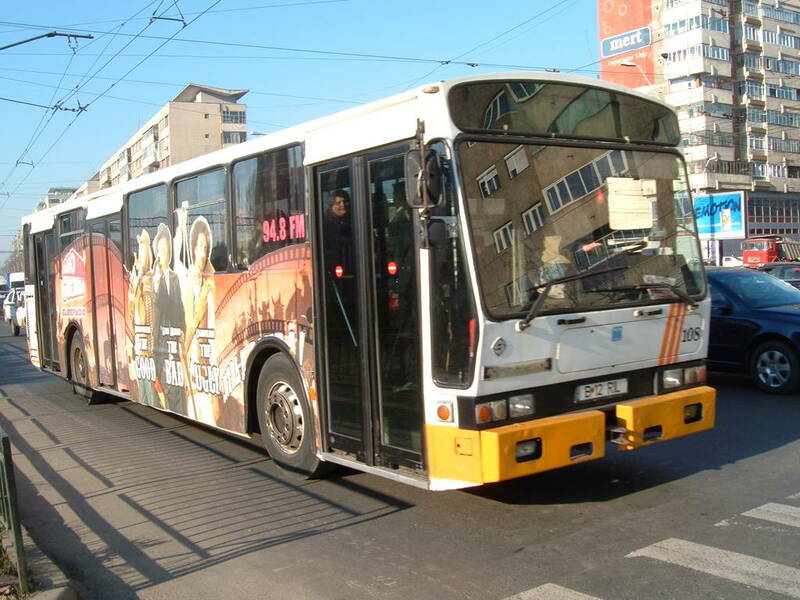 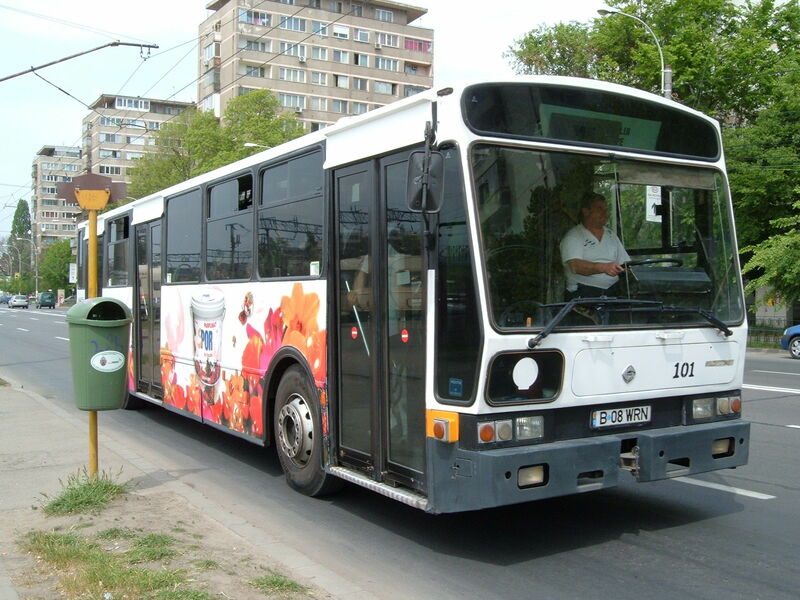 You've looked for: Buses Rocar DeSimon in Bucharest. 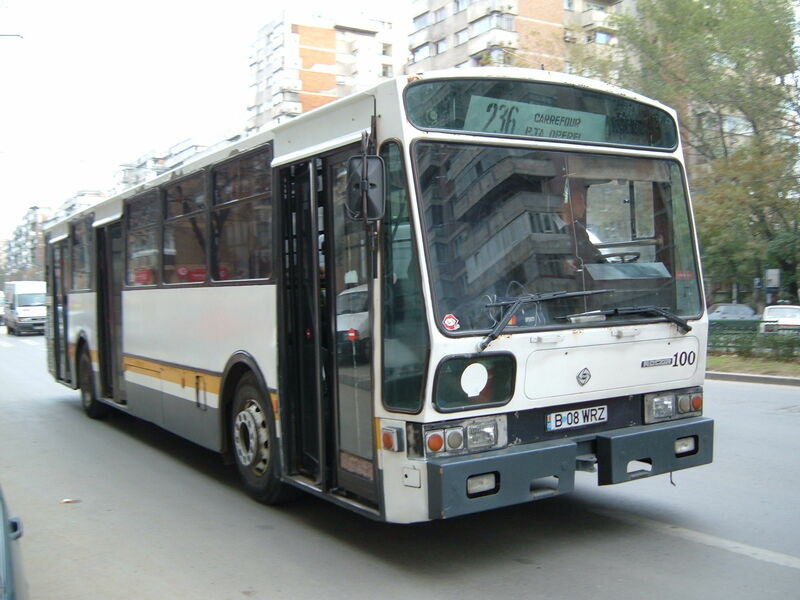 Found 340 results; displaying from 1 to 25. See also [26..50] [51..75] [76..100] [101..125] [126..150] [151..175] [176..200] [201..225] [226..250] [251..275] [276..300] [301..325] [326..340]. Subtypes: U412-220(25), U412-230(9), U412-260(298), U412-DAF(2), UL70(6). 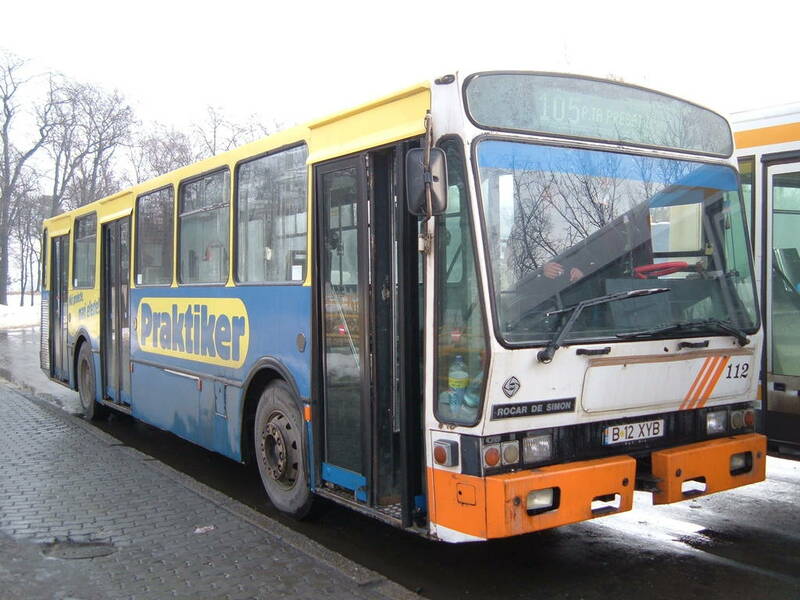 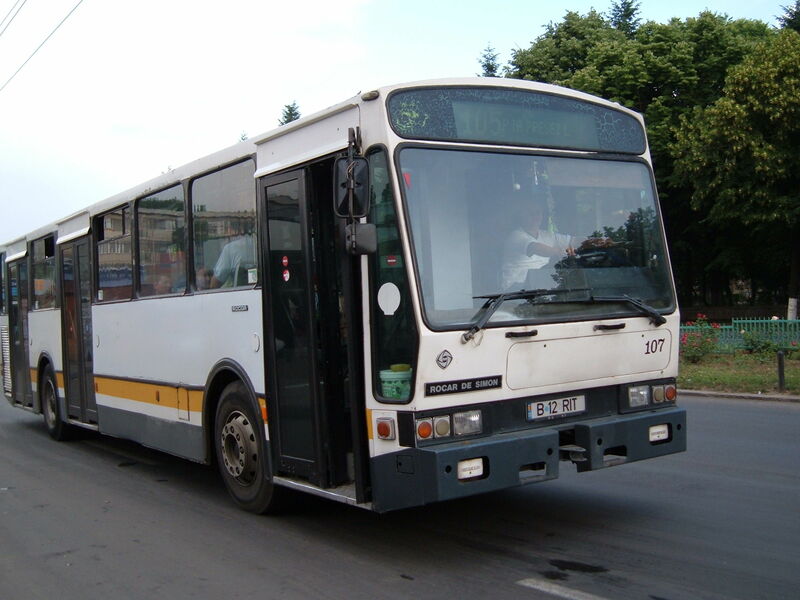 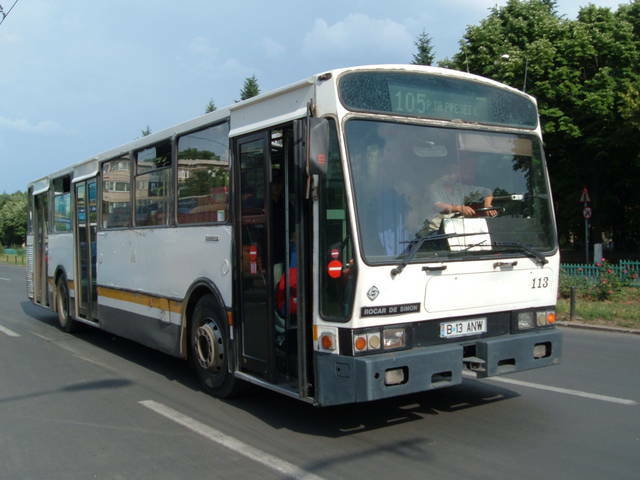 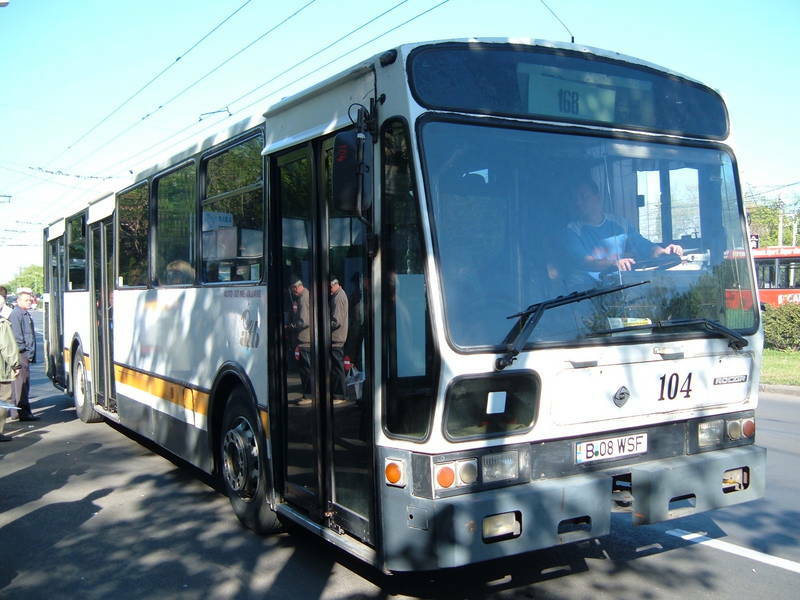 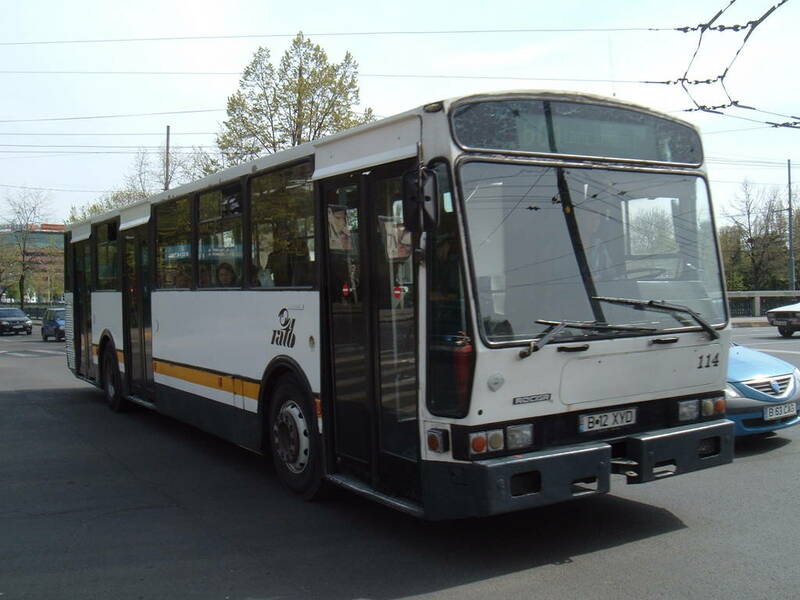 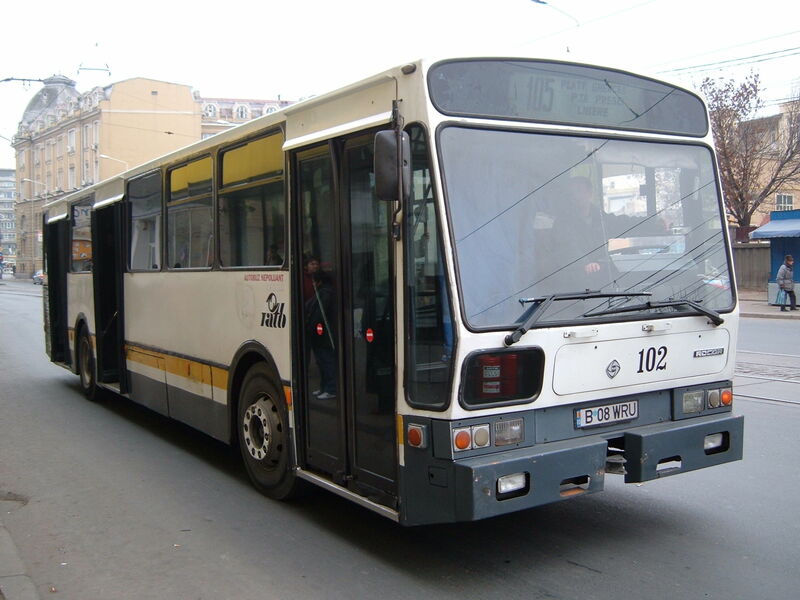 Buses of this type were seen on lines: 101(11), 102(45), 103(3), 105(67), 106(14), 112(1), 117(3), 122(10), 123(34), 126(10), 131(1), 133(24), 136(23), 137(51), 143(6), 148(1), 162(1), 168(32), 173(26), 178(72), 182(26), 205(2), 221(8), 226(63), 236(13), 246(4), 253(31), 261(9), 282(44), 301(3), 302(1), 304(4), 311(61), 312(18), 313(31), 331(8), 336(59), 368(31), 381(32), 385(29), 405(1), 406(7), 408(3), 421(2), 427(1), 428(1), 447(2), 450(1), 453(1), 456(1), 601(29), 615(4), 619(5), 620(1), 627(2), 630(1), 634(3), 635(28), 640(1), 641(24), 662(3), 667(14), 670(3), 679(3), 682(2), 70037(1).